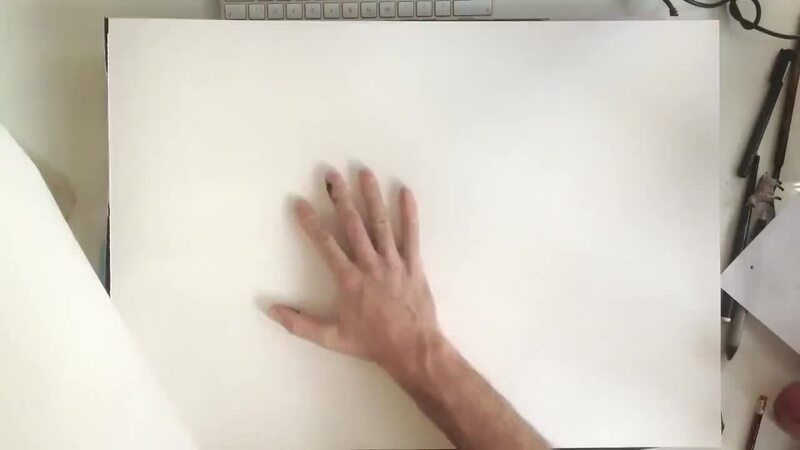 Artist Patrick Vale made this awesome video, documenting his epic work. Vale made an incredible picture, drawn by hand only. He took a pen and drew the view of the Manhattan skyline from the Empire State Building. It took 4-5 days to do the work. The video documents his work while Charles Mingus Moanin’ is playing in the background.